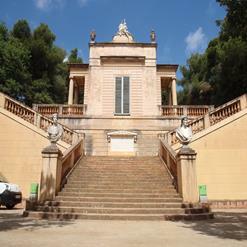 Turo de les tres creus is the highest point of the park and where Gaudi wanted to build a chapel. 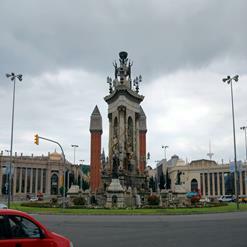 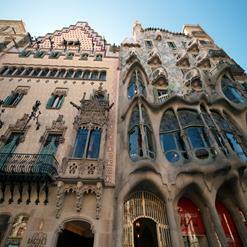 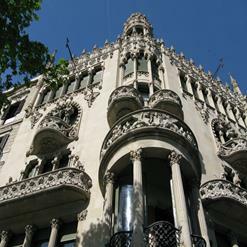 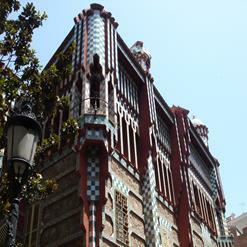 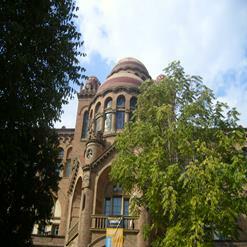 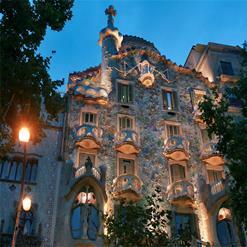 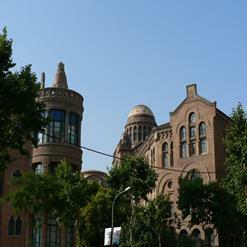 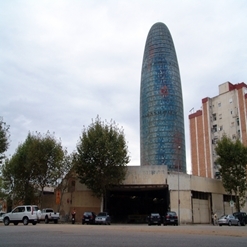 After the development failed, Gaudi built a monolith with three crosses like Calvary instead. 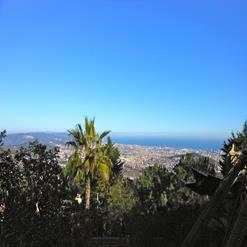 Be sure to take in the panoramic views of Barcelona from here.